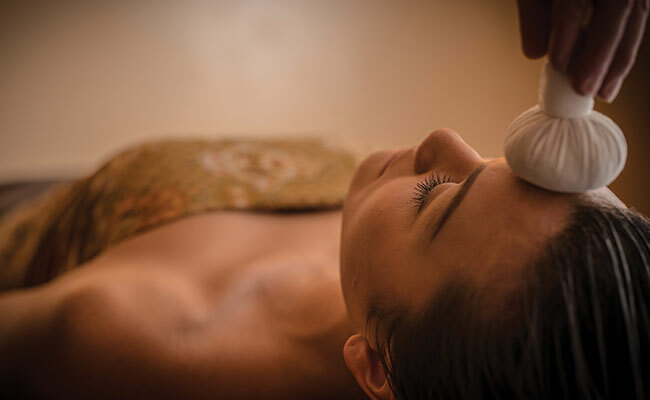 SenSpa will be your sanctuary; a place where you can leave your every day cares at the threshold, a sensory space that will leave your body glowing, your mind renewed and your soul soothed. 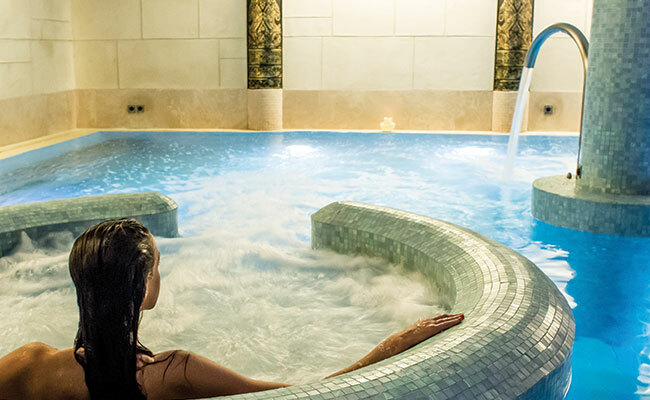 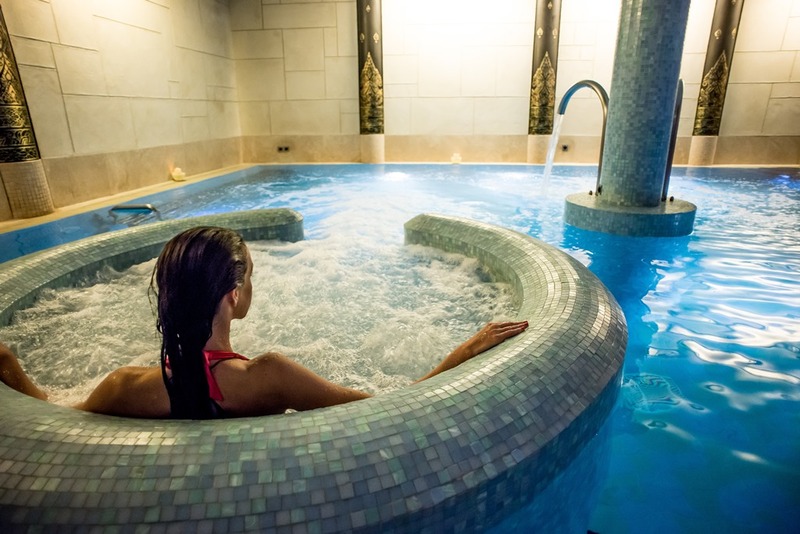 Traditional influences of the East combine with state-of-the-art hydrotherapy facilities from the West to create an unrivalled and extraordinary spa experience. 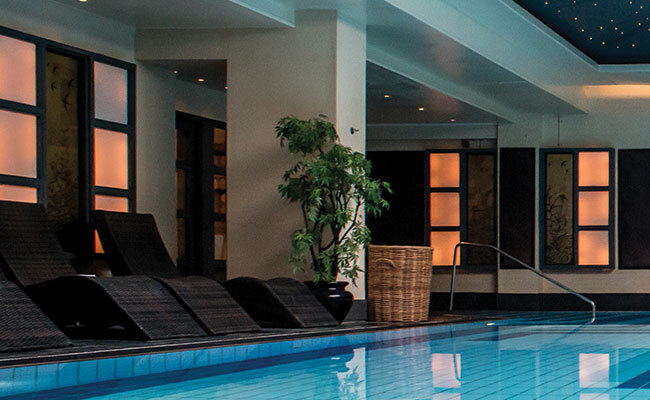 Simply fill in your details to gain access to our brochure.